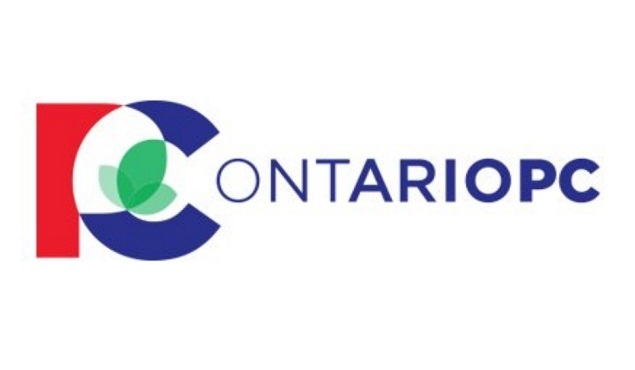 Like many recent political party leadership races the Ontario PC race is a ranked ballot and like their federal cousins, the Ontario party weights the results by riding. So as long as your riding has at least 100 votes then your riding has 100 points. Your candidate’s vote total doesn’t matter as much as their ability to appeal to as many people across the province as possible. In the current race that might mean that Doug Ford would be well out in front based on his popularity in and around Toronto and be less popular outside. The system means that Ford, or any other candidate can’t win on popularity in Toronto alone. Given how elections are won and lost I think this is a good system. Polls on ranked ballot leadership races are tough to do, let’s be honest about that. Not that it stops the polling firms. Some have crashed and burned, some have done as well as picking the winner based on leadership fundraising. Neither the federal Conservative race nor the Saskatchewan Party race were won by the fundraising winner. So let’s look at the latest Mainstreet poll with the knowledge that Caroline Mulroney is leading fundraising. Mainstreet says they polled 17,399 Ontario PC Party members. They started their poll before Patrick Brown dropped out and concluded before the second debate. While the company tried to simulate where Brown’s votes would go, it is tough to say that they would have it accurately but let’s look at their numbers. On total popular vote, before splitting by points per riding, Ford leads with 36.7% of ht vote, Elliott with 32.7%, Mulroney with 20% and Granic Allen with 10.6%. Where it becomes interesting is when Mainstreet crunches the numbers on a ridings/points match up. In that scenario Ford drops to 34.8%, Elliott rises to 33.9%, Mulroney drops to 19.6% and Granic Allen goes up to 11.7%. Now remember that this poll was taken before Brown dropped out and before the second debate. My analysis is that the debate was a three way fight between Ford, Elliott and Granic Allen. Mulroney slipped into the background. In the initial reaction on radio after the debate I had callers saying Mulroney fell in their view after the debate. For Ford to win Granic Allen needs to do well on the first ballot. For Elliott to win, Mulroney needs to do well on the first ballot. I don’t see either Mulroney or Granic Allen winning at this point but races can change and I may change my mind before March 10th. At this point I would say this race comes down to who places where on the first ballot. If Ford finishes at around 35% on the first ballot, ahead of Elliott and Granic Allen is between 12-15% then Ford wins. If Elliott is around 35% on the first ballot and Mulroney is close to 20% then I think Elliott wins. At this point picking a winner is a mugs game, we know there are at least 130,000 members but who will register to vote by Monday at midnight and then who will actually go online and vote. Victory goes to the side that shows up. It’s more than who shows up. The Party is having a difficult time delivering the so called Verification Number by regular mail. I renewed my membership on January 31, 2018 and have yet to receive my Number in spite of getting confirmation of my membership. Good analysis. It pretty well happened just as you predicted. Turns out I got some bad intel. Mulroney didn”t come last after all . 1st ballot Elliott, Ford, Mulroney, Granic allen 2nd ballort Ford, Elliot, Mulroney 3rd ballot Ford, Elliot. Ford won by over 200 electoral points.